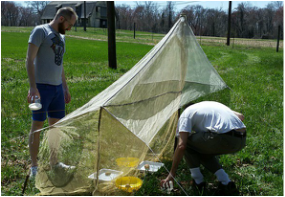 The Entomology Student Organization (ESO) of the Department of Entomology at the University Of Maryland is an organization established for the advancement and recognition of entomology graduate students. 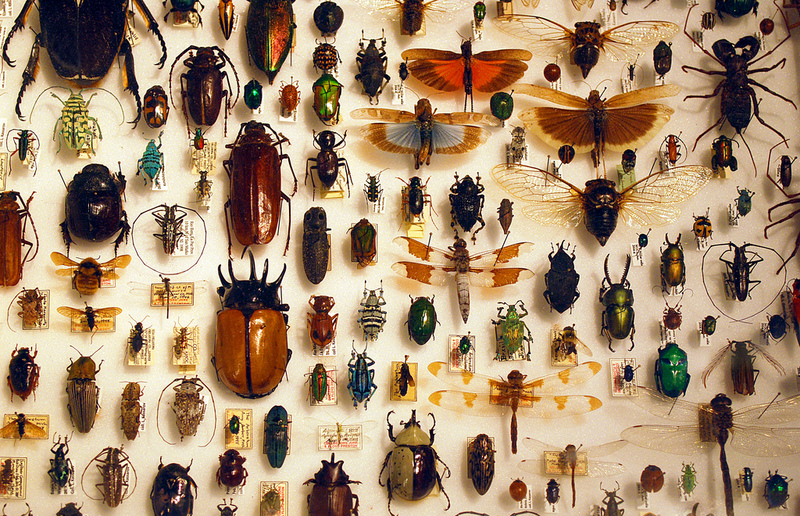 ​Through our Constitution and Bylaws we "secure and protect the rights of all graduate students in the Entomology department." 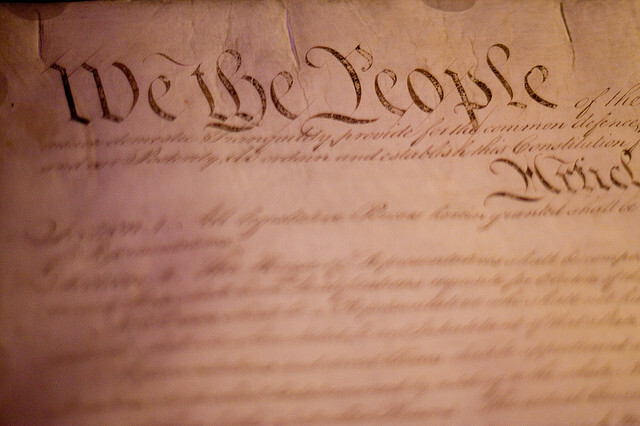 These rights are established by a governing committee made up of an elected Executive Council. 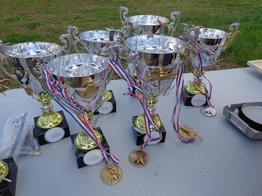 We are responsible for informing students of changes to department and university policy, distribution of departmental awards, and planning and executing fundraisers and social events. We are also active participants in graduate student recruitment, so if you're a potential student contact us! Check out this calendar for updates on ESO events such as Happy Hours, Bad Bug Movie Nights, and Oktoberfest! 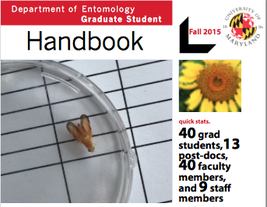 Take a closer look at the graduate students in the Entomology Department. The graduate student handbook, created and maintained by the ESO, offers an inside look into the logistics of grad school. Current and past students have complied a list of recommended (and not so recommended) courses both on and off campus. 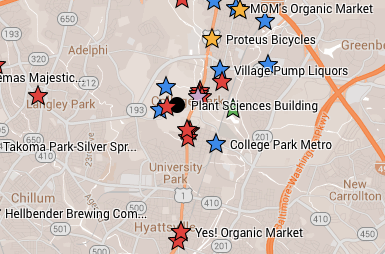 This map contains all of ESO's recommendations for eating, shopping and, of course, drinking in the College Park area. 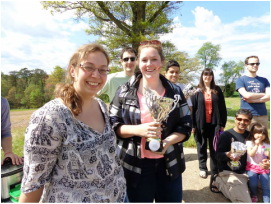 Check out what your colleagues are up to and keep up to date with departmental news and awards. The Constitution and Bylaws of ESO. Amended in 2015. Information about current and past members of the executive council of the ESO. 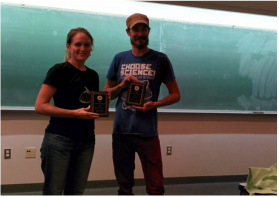 The ESO bestows two awards annually: the Charlie Mitter Travel Award, and the Award for Excellence in Extension and Outreach.